It’s time to get Growing! 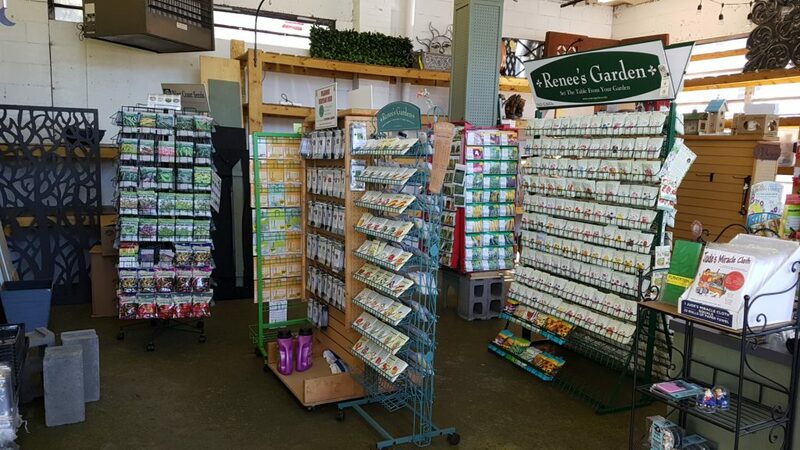 All of our seeds are in and growing supplies as well. 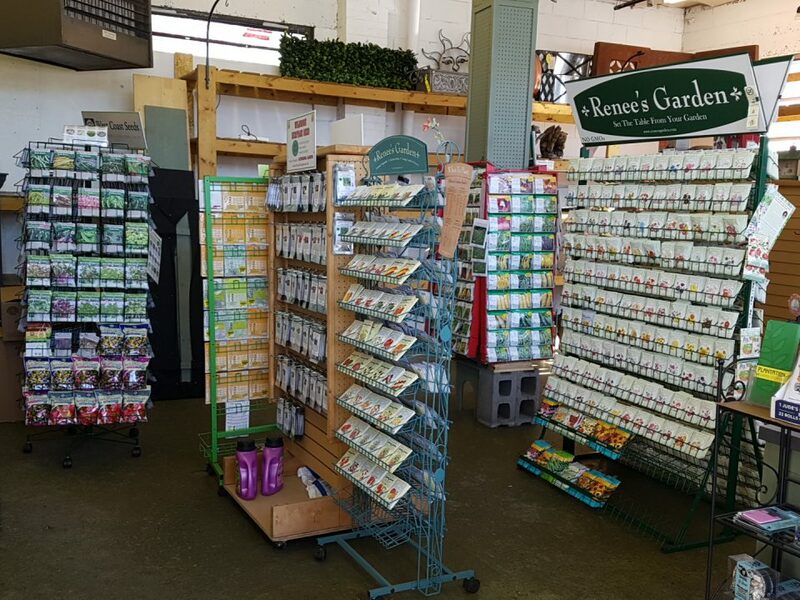 We carry an excellent selection of Renees seeds, West Coast seeds, and Wild Rose Heritage seed. Many are organic, heirloom, and open pollinated! 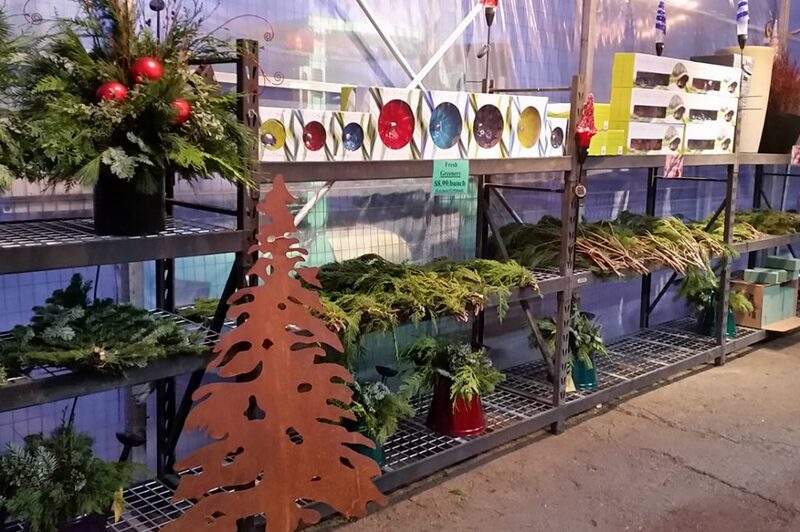 We are fully stocked with 3lb bunches of greenery. 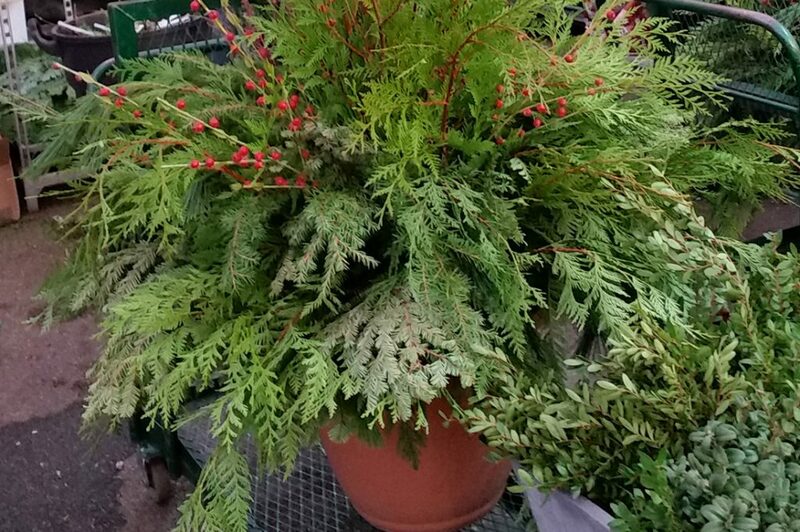 Ten varieties to choose from so you can build your pots. 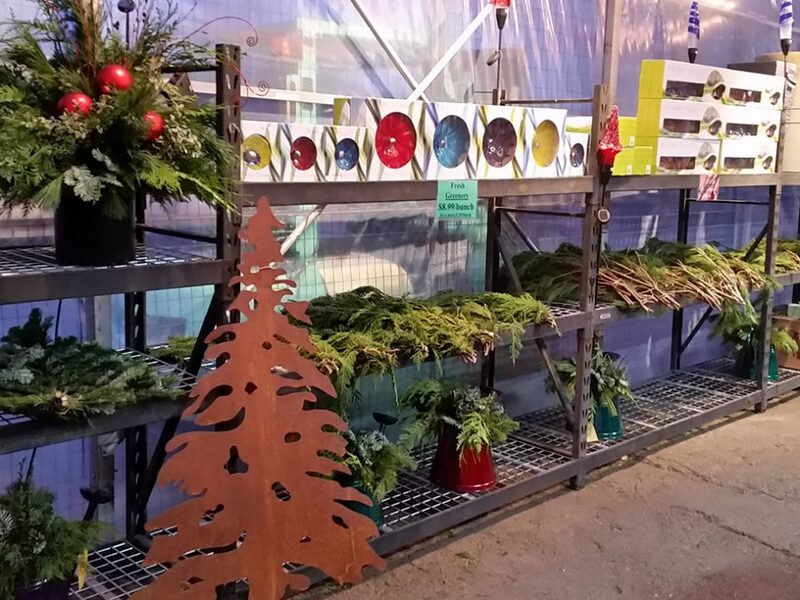 Now is the time to place your container order. 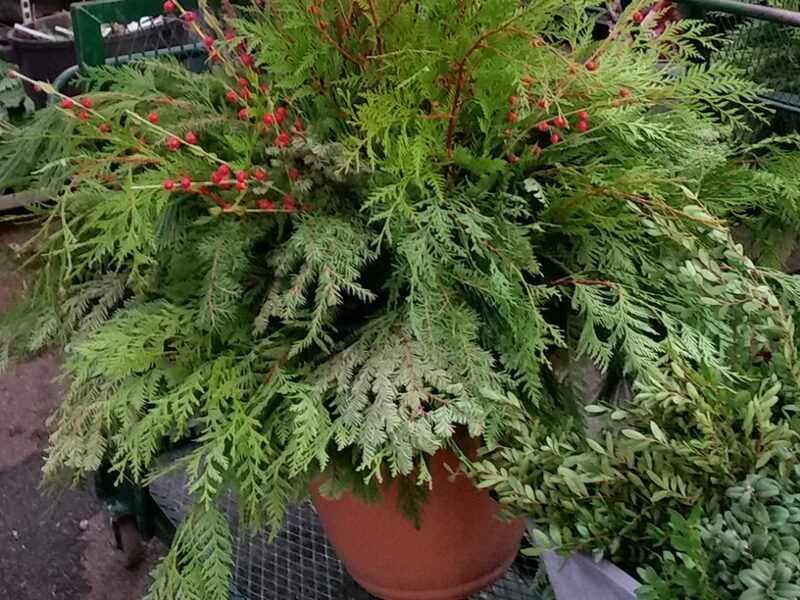 Let us create and design a custom planter just for you. 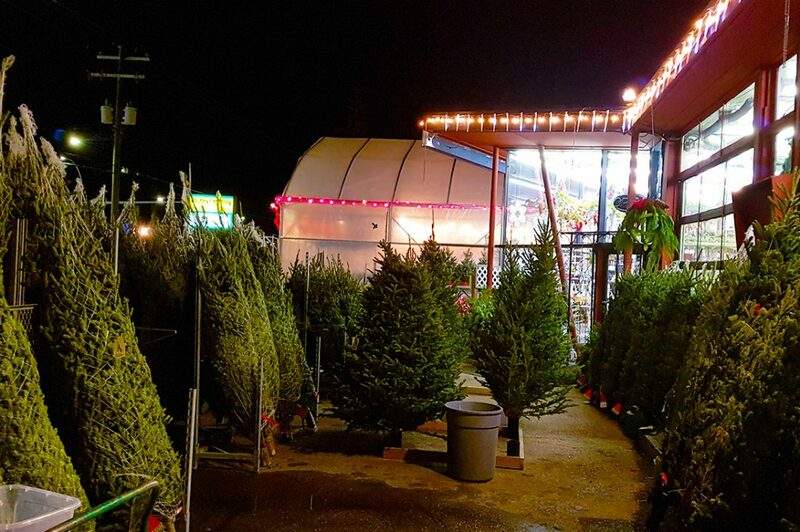 In just three weeks we will be full of Christmas Trees. 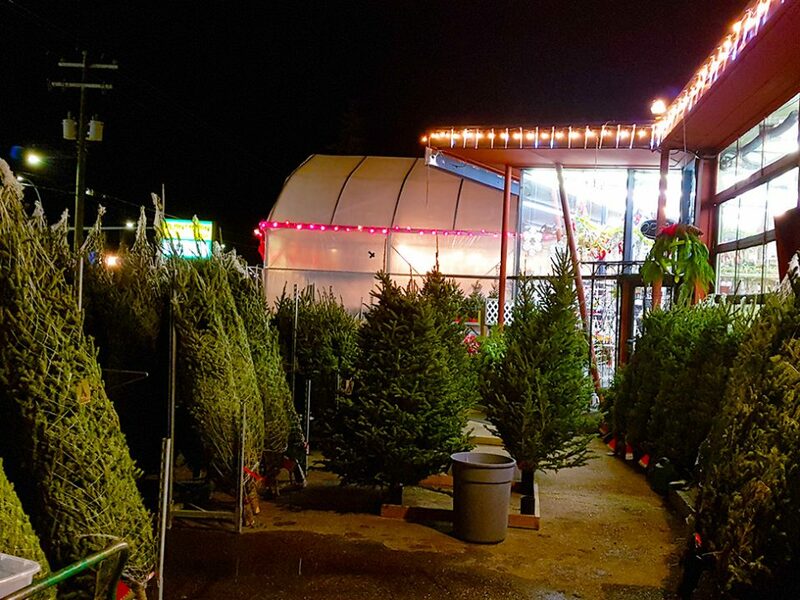 Fraser, Fir, Balsam Fir and Douglas Fir.